Is your dog noisy, destructive or dirty when left alone? 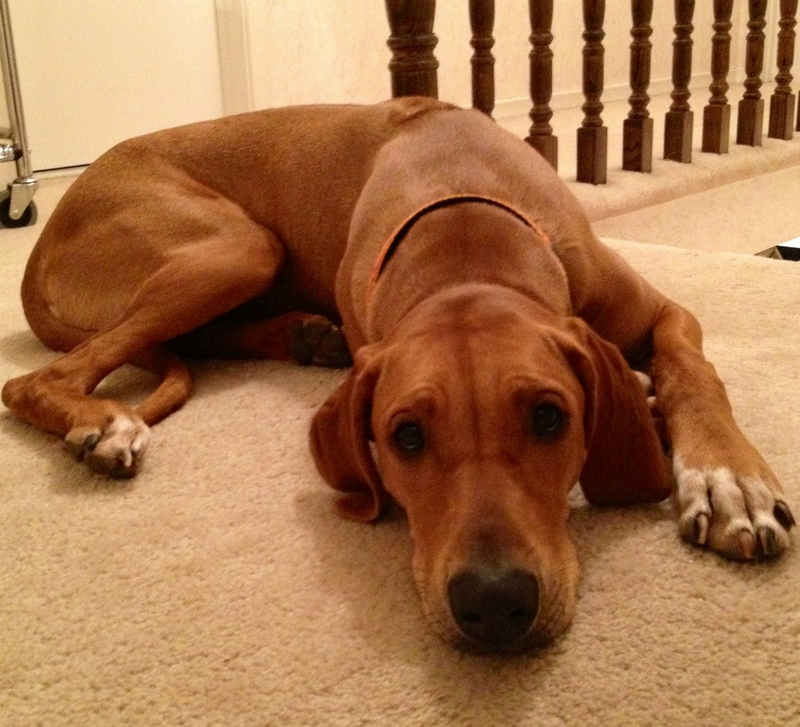 Does your dog get upset when you start to get ready to go out, or try to stop you leaving? Are the neighbours complaining or is your house being destroyed? 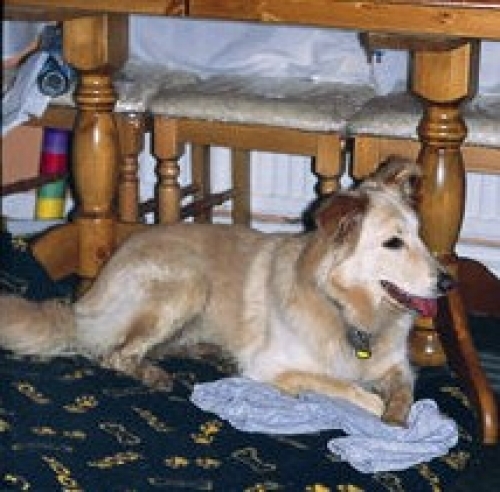 Some dogs, particularly those who have had more than one home, find life very difficult when owners leave. Fortunately, with patience, understanding and the right approach, even dogs with the worst of problems can be turned around and can learn to wait peacefully. 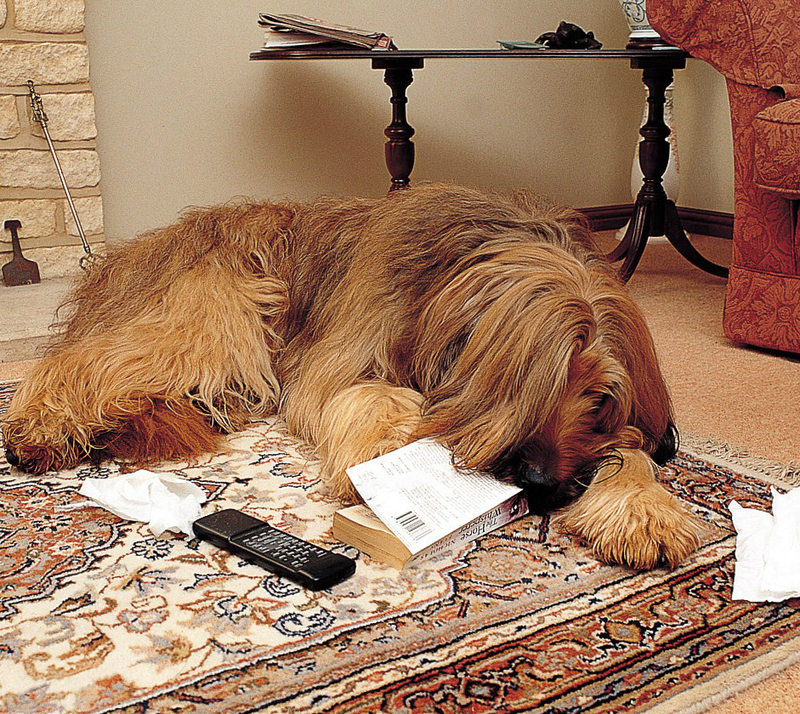 Guilty as charged – does your dog look guilty when you return? Drugs – do they work for separation problems? Shocking collars – do they work for separation problems? De-barking – is it ethical? Dogs have different reasons for behaving in a problematic way when left alone. The intelligent way to stop unwanted behaviour is to find out the reason and then work towards a solution that allows your dog to feel relaxed and content when left alone. Firstly, you need to gather evidence. The best way to do this is to video your dog when you leave to find out exactly what happens. Once you have done this, look at the causes, symptoms and videos below to see if there is any match with your dog’s behaviour. 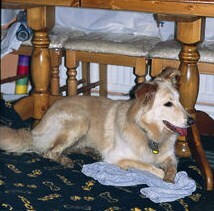 Some dogs become upset and anxious when left alone. It’s likely that they feel a similar feeling to how we feel when someone close to us tries to end a relationship or is terminally ill. This problem is common in puppies that leave the litter at 9 weeks or later, in dogs that have always lived with other dogs, or dogs that have had constant human companionship. It is also common in dogs that are passed from one home to another, or have been separated from another dog they have always lived with. Some dogs get over-attached or have some other kind of unbalanced relationship with their owner which makes them unhappy on separation. Some dogs are scared of things inside or outside the house that may ‘get’ them while their owner is away. This is common in dogs that have a nervous nature or have who have had a lack of adequate socialization during puppyhood. Some dogs are bored and have too much energy to be content while their owners are away. This is common in young, active dogs, especially those from a working breed. It is also common in busy households where owners work all day, or time for dog walks and activities are limited. Dogs often chew excessively between the ages of about 7- 10 months of age for a period of about 6 months, especially if they are lacking in activity and stimulation. Dogs that were in kennels during this time may delay this phase until later. Some dogs want to get out of the house to do other things (e.g. play, explore, hunt, find other dogs to play/mate with, and will try to get through whatever is in their way. Some dogs want to get join in the events they observe outside the windows (e.g. other dogs, people or cars passing, or children playing) and take out their frustration inside the house. Dogs that do this are usually strong-willed and determined. Many have been allowed to get their own way often and so cannot deal calmly with the frustration they feel when they are shut inside. Some dogs are easily disturbed by noises outside and bark to protect themselves and their territory while their owners are away. Some dogs will be problematic when left alone for a variety of reasons and, consequently, they may have a broad range of symptoms that do not fit into a specific category. Teasing out which problems your dog has can be difficult, but it is worth doing so that you can provide the correct solutions. If necessary, see the help of a professional pet behaviour counsellor. 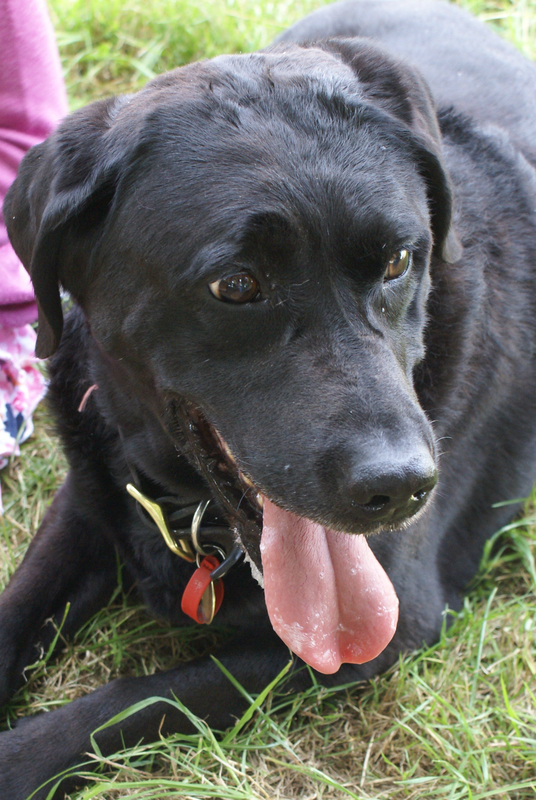 Helping dogs to feel contended when left relies on solving the problem they have about being left alone and teaching them to enjoy a more peaceful behaviour instead. Much depends on the reasons why a dog is problematic when left. 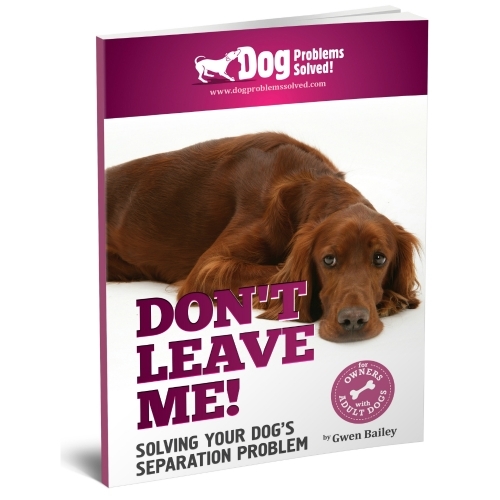 Dogs that suffer from separation distress need to gradually learn to tolerate being alone via a series of planned absences. Dogs that are worried about scary events need to be desensitized to them or prevented from noticing the scary event. Relationship-related distress needs to be treated with a change in the relationship to give more independence, while bored and adolescent dogs need more to do, both when alone and when not. Dogs that are frustrated about not being able to get out, need to learn to deal with frustration as well as being given more acceptable way to use up their energy. Territorial dogs need to be moved away from disturbances or desensitized to noises and events that alarm them.